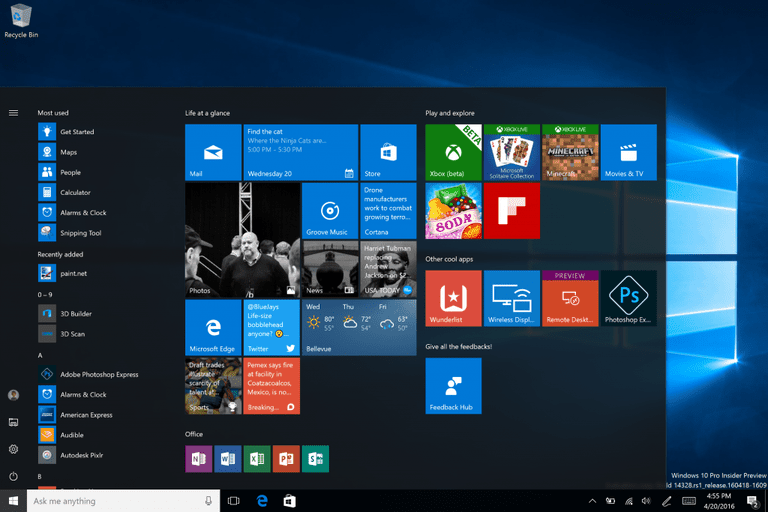 With the Windows 10 October 2018 update, the next major Windows version is on. Microsoft is now on the final stretch for the release in October. The next Windows 10 release is officially called Windows 10 Version 1809. The “18” stands for 2018 and “09” marks September as the month of completion. This rather sober name is Microsoft but not handy enough, so there is always an accompanying marketing name. In the past, one operated on terms such as “Anniversary Update”, “Fall Update” or “Creators Update”. The problem was that it was more confusing to users and Microsoft probably ran out of ideas. Windows 10 version 1809 is marketed by Microsoft as Windows 10 October 2018 Update. As donkey bridge one can notice that the completion takes place in September 2018, the distribution of the update officially begins however only in October 2018. Also, the release date for the update is now starting: In a filed on the Microsoft servers file that contains links to images of the October update, there is the date 02.10.2018 – it is clear that Microsoft the big Windows Update will be officially distributed from the beginning of October. Windows 10 is an operating system that is almost never finished. That’s not meant to be negative but planned by Microsoft. Never finished, it’s constantly being improved and enhanced with features. The most important news in the Windows 10 October 2018 update shows this article in detail. The short version: Windows 10 gets a Dark Mode for the Explorer, Copy & Paste works cross-device, there is a new screenshot tool and Microsoft improves its built-in browser Edge. But this is not all, because in addition to new features, Microsoft tunes with the update and existing functions in Windows 10. So the search looks clearer and the security functions under the name Windows security.